The Northern Virginia and Washington DC Real Estate Market is a vibrant and dynamic, most coveted and active real estate markets in the world, let alone the United States. Northern Virginia offers prime real estate with easy access to the Capitol and many other big cities along the East Coast. Kutsevich Realty knows the Northern Virginia real estate market like no other realtor in or around Fairfax, Loudoun and, Arlington County or the Washington DC Metro region. Years of Expertise: We have many years of real estate experience and a staff of excellent, talented realtors at your disposal. We are a full-service real estate firm that understands the nuances and possesses deep community/neighborhood expertise of the Northern Virginia and Washington DC real estate market from hands-on experience. That experience will work for you from start to finish, from assisting a new home developer to a simple resale. Built-in Network: Our real estate agents know the local real estate neighborhoods from years of working here. We have many excellent partners in Fairfax County, Loudoun County, and Arlington County. This will help us scour the market and generate leads until we find the right buyer. In fact, we already have hundreds of buyers and sellers in our database. Comprehensive Customer Service: We give you every advantage imaginable, from local networking to digital marketing, and we pride ourselves on excellent customer service. Knowledge of Northern Virginia: We live and operate in Fairfax County. This is our home and our business. No realtor knows the ins and outs of Northern Virginia or the nuances of the Northern Virginia real estate market better than the staff of Kutsevich Realty. 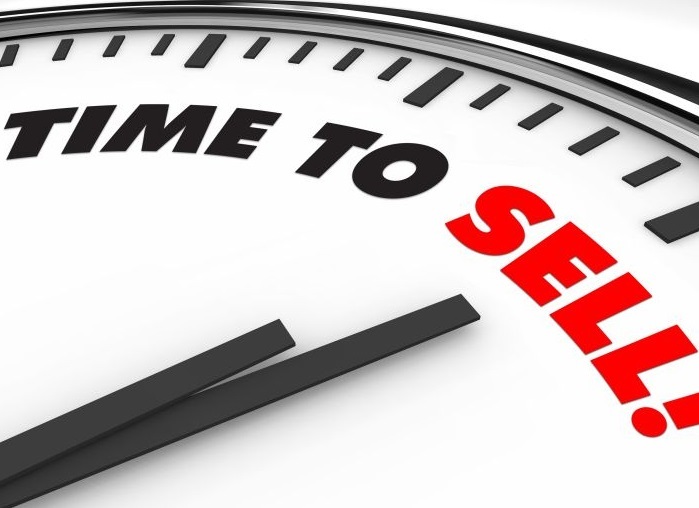 Comprehensive Selling and Marketing Plan from the Start: We will start with your needs and goals. Once we identify what you want and find out all the details regarding your property, we will strategize on pricing, staging, and pre-listing inspections. Next, we will gather a comprehensive Comparative Marketing Analysis (CMA) for your home. We will then base a realistic plan on all your specifics and what the marketing information tells us. You’ll know before we start what the next step is and how we will go about selling your home. When all your questions are answered, we will go over and sign a standard Listing Agreement and get all of the paperwork and inspections completed. Getting Your Property Prepared: Northern Virginia is a highly popular region for many reasons, including its close proximity to major cities and the Capitol. Factors like transportation access, mass transit access, proximity to certain features and community benefits are as important to people as a cost. Kutsevich Realty understands this market better than anyone and knows what people are looking for. We’ll highlight all of the benefits of your home. We’ll start with a detailed Home Preparation Consultation. Then we’ll give you a Selling Tips Sheet that will help you prepare the home for sale. We’ll consult on minor inexpensive repairs, curb appeal tips, staging, and get your property in the best shape for sale. Marketing: We will thoroughly market your house in all the right mediums and platforms, from digital to print, using social media and all available technology. This will include comprehensive Internet marketing through our site as well as Realtor, Zillow, Trulia, Yahoo, and all other platforms. Plus we will expose the old fashioned way with showings, open houses, and other strategies. No stone will be left unturned until your house is sold and you are satisfied.